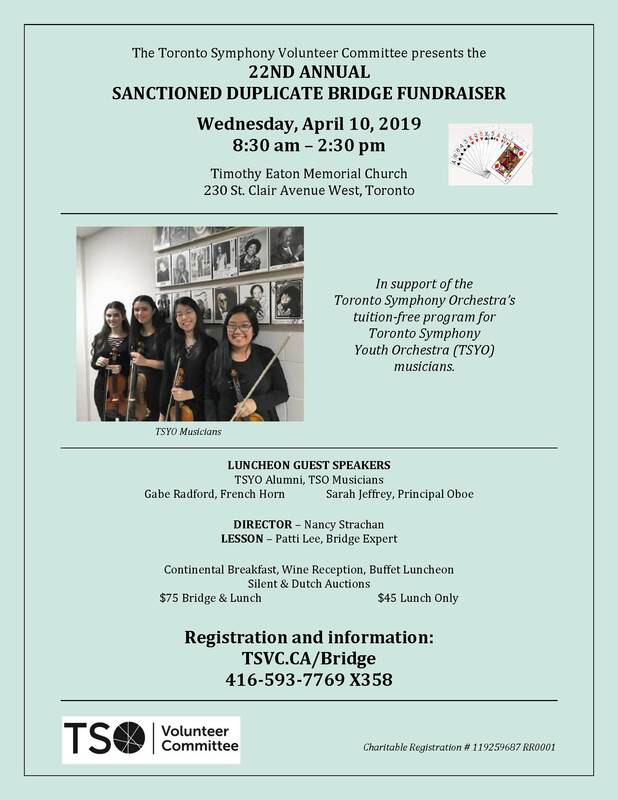 The Toronto Symphony Volunteer Committee (TSVC) is committed to contributing to the financial support of the Toronto Symphony Orchestra (TSO) and to expanding awareness of its musical and educational programs. Fundraising for the TSO is a priority for our organization. We also assist the TSO with their youth and education programs, and support tuition-free enrollment for all Toronto Symphony Youth Orchestra members. April 10, 2019. Learn More. TEAM TSO and the Scotiabank Toronto Waterfront Marathon, Half-Marathon and 5k. Learn More. 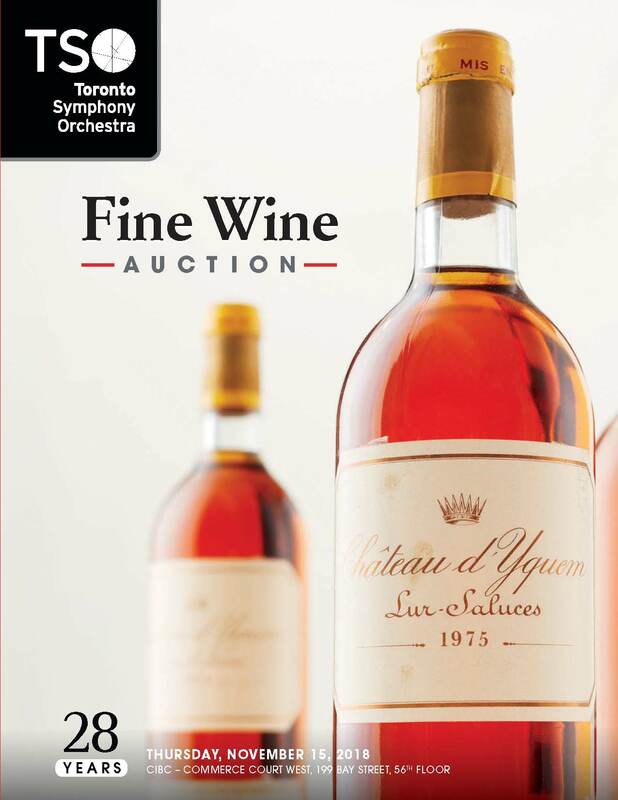 Consider a donation of wine to the 29th Annual Toronto Symphony Orchestra Fine Wine Charity Auction, November 7, 2019. Learn More. We are looking for volunteer members who can bring enthusiasm, expertise and commitment to the organization, particularly in the fields of fundraising, project management, and leadership.